It’s probably enough of this welcome to 2018 stuff but I cant believe that its really already this far into the new year and I feel like I just opened my eyes. I just got a grip and I’m already behind! Let’s catch up and get going on these goals! I started yesterday with a water challenge and I’m doing pretty good so far. I didn’t do good with tracking and keeping goals last year. Last year review was kinda in the Word of the Year for me so I won’t touch that I was MIA, no excuses and I want to do better. 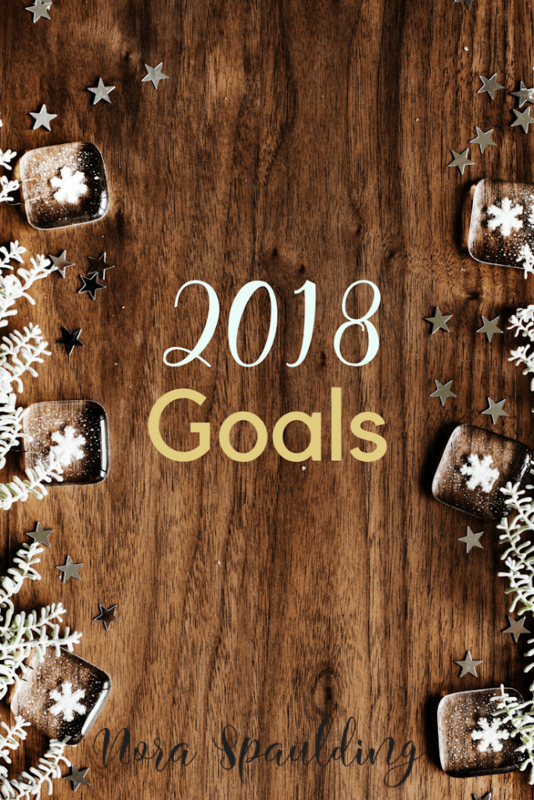 Leave me a comment about your goals and intentions this year and how you’ve started! I just feel like there aren’t enough hours in the day- does anyone relate?! Without further ado, here ya go! Maybe you related to some of these, to be quite honest I’ve been working on nailing some of these down for years. So let’s all just #CRUSH2018 okay? I’m taking today and planning away with my bullet journaling. If you would I’d love social shares as well, always appreciated and never forgotten. PIN ME!